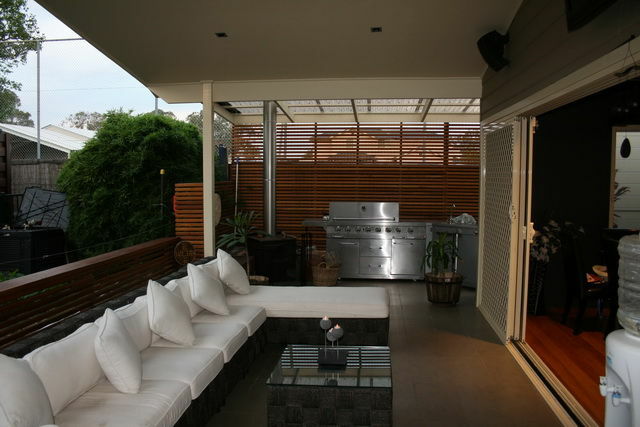 For most, the exterior of a home can be just as important as the interior. 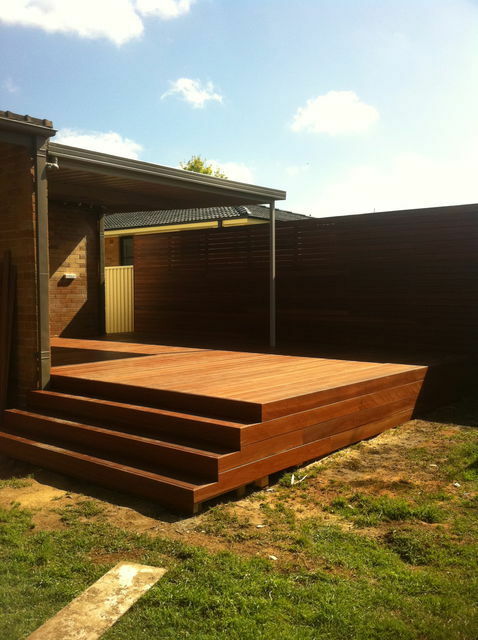 If you are looking to complete your outdoor areas with additions such as a deck, you can rely on the expert team at RKW Constructions. 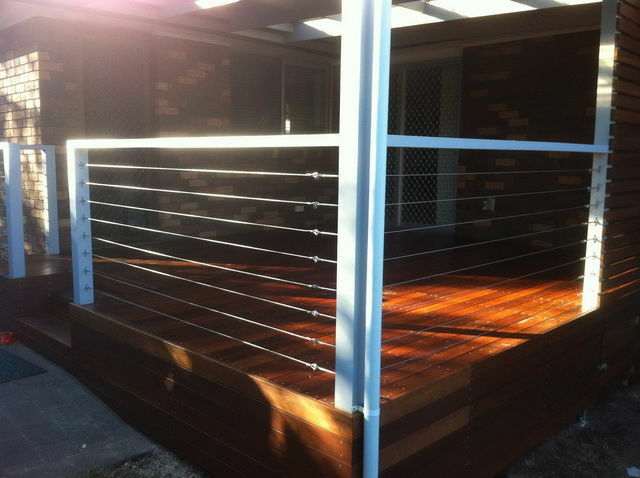 Completing timber decking and pergolas throughout Engadine, Helensburgh, Stanwell Park and surrounding areas, we pride ourselves on offer our customers professional services and superb finishes. 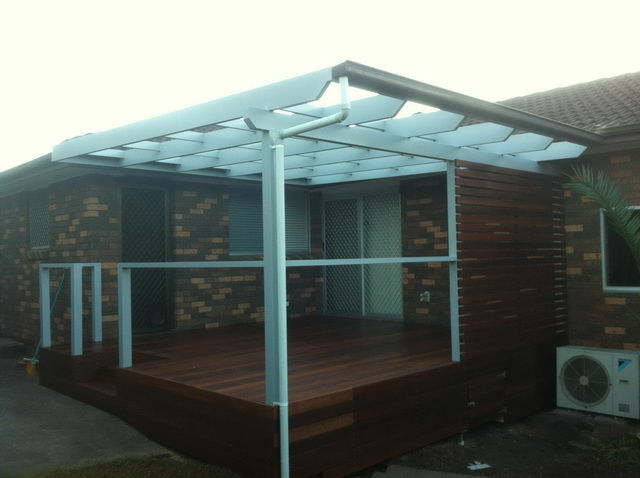 As experienced pergola and timber decking builders, we know the impact these additions can have on the overall look of your house’s outdoor area. 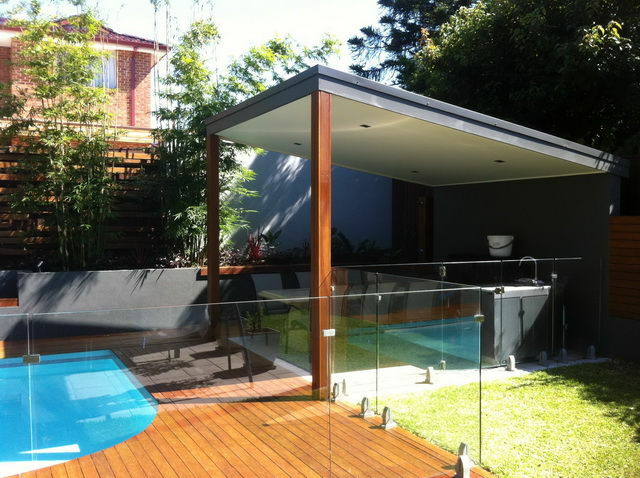 That is why we go above and beyond to ensure we complete your project to the best of our ability. We use the finest materials, and consult with our clients before commencing their project to ensure the end result is exactly what they had envisioned for their space. 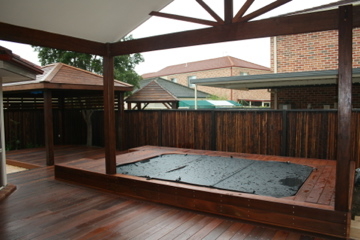 Whether you require just a small deck or have a large area you wish to cover, our tradesmen are comfortable with working on jobs of all sizes. 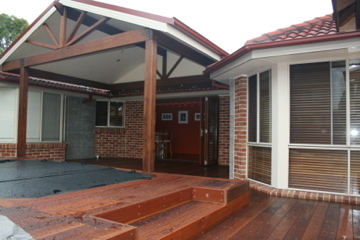 Throughout the building process, the team is supervised by Company Director Rod Watts to ensure a superior standard of workmanship on every project. 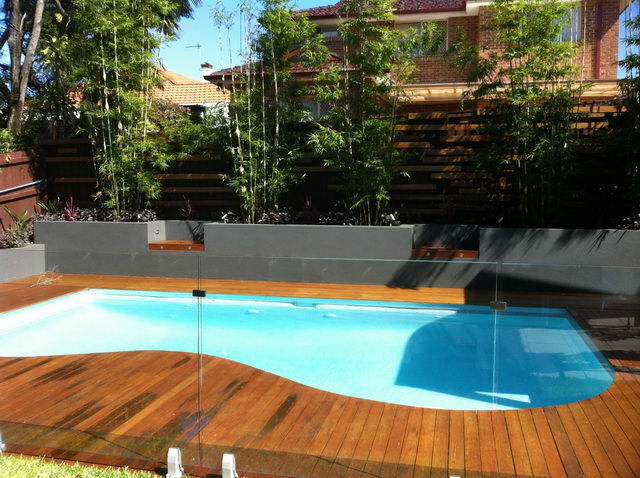 To get an idea of the amazing standards you can expect from our team, head to our online gallery, which features pictures of our latest projects. 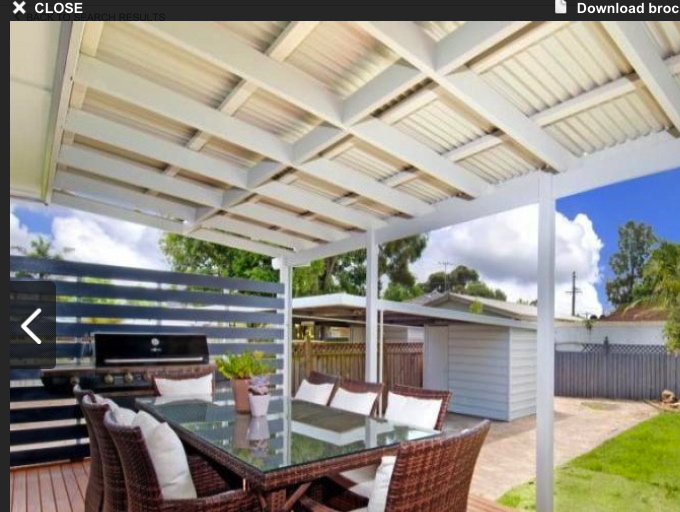 To enquire about pergolas or timber decking for your Helensburgh, Stanwell Park or Engadine property, get in touch with our team by giving us a call today on 0418 423 649.